Returning Nexatonix: The Christmas Edition! Nexatonix aims to make beautiful music using some of the beautiful young voices of Nexus BYT, whilst also building skills in music reading and musicianship. We want to make something really special that showcases a selection of our best singers. 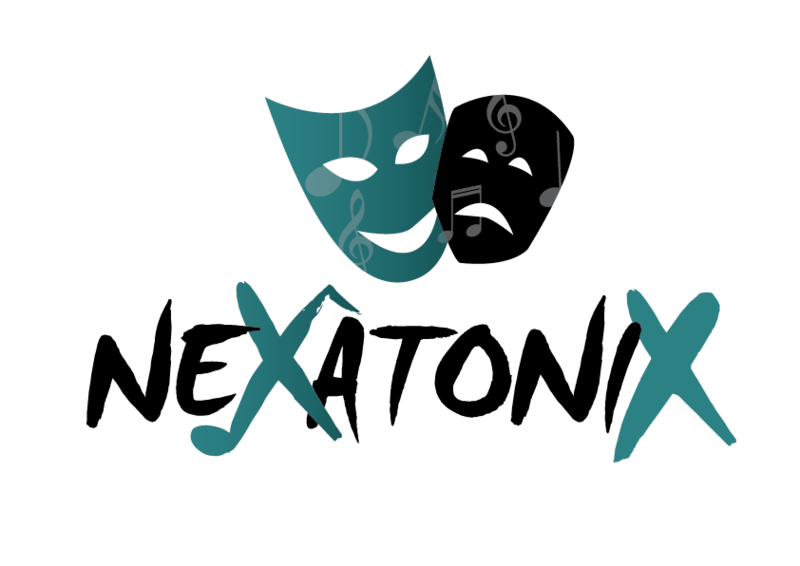 Nexatonix is a vocal ensemble that will run in conjunction with Nexus Unmasked. During Nexus Unmasked on October 19th. Sign ups for the auditions will be at the sign in table. Auditions will take place in 10 minute intervals throughout the night. Who will get to be in Nexatonix? - voice types and ranges. - need to be ‘team players’, and take instruction and direction. Time: 4:00 - 6:30pm Cost: $10 each session, payable at the door on the day / $40 paid up front for all 5 sessions. Where: Bendigo Baptist Function Hall, 757 McIvor Highway, Junortoun. Audition Material – Please read this carefully! https://www.youtube.com/watch?v=HSp3GAo5uu4. You might be asked for the top or the bottom note, so practise both! 4. Singing a song of your own choice, unaccompanied (that means no backing tracks!) whilst clicking or clapping a steady beat. This should be around 30 seconds duration. Who is running Nexatonix in Term 4 2018? Emily Bibby completed her Bachelor of Music in Performance at the University of Melbourne Conservatorium of Music, and has since worked as a teacher of singing, a classroom music teacher and a choral director. Emily believes in the value of strong musicianship skills, teamwork and the energising power of singing in a group, and she is thrilled to have been asked to direct Nexatonix from its inception.